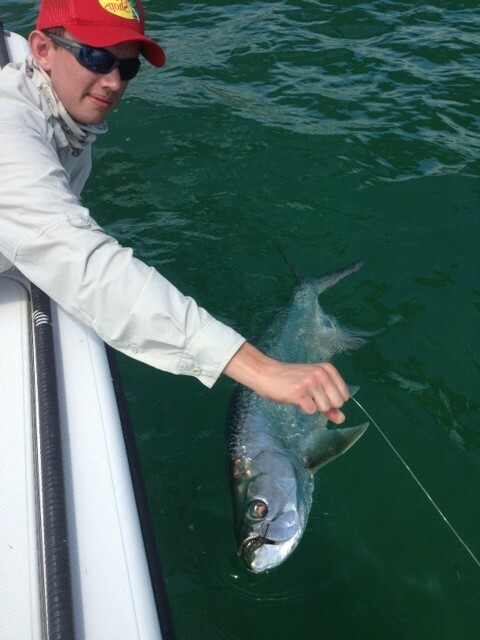 Spring Tarpon Are Here !! The Tarpon have moved into the bay and channels ready to eat !! Come catch one of these Great fighting fish !! They will be here for a few months so hurry and book a trip of a lifetime!! ← Tarpon have shown up! !